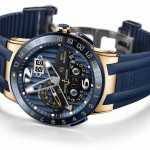 There aren’t so many major independent watch brands left, such as Breitling or Rolex. 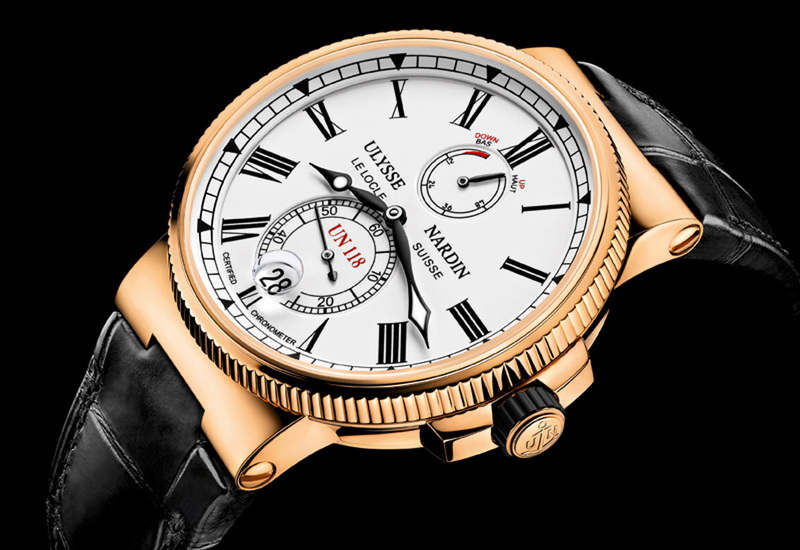 Since today, there’s even one less : Kering (Girard-Perregaux, JeanRichard) just announced it acquires Ulysse Nardin. 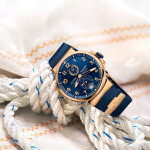 The brand will join Kering’s ‘Luxury – Watches and Jewellery’ division, headed by Albert Bensoussan, and the management team will remain in place. The deal is subject to the consent of the competition authorities and should be finalised during the second half of 2014. 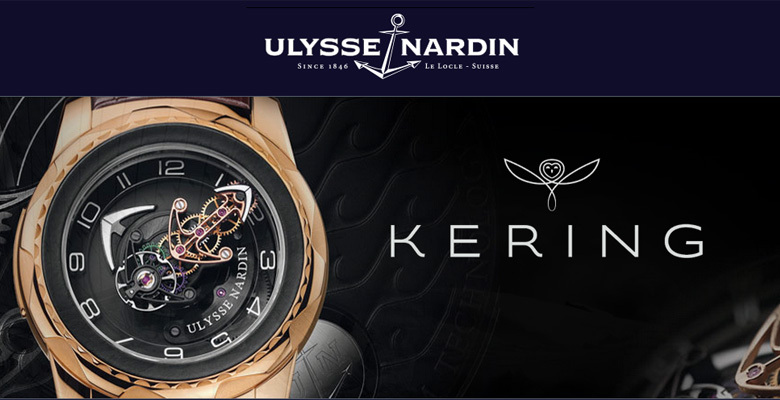 Kering acquires Ulysse Nardin – Who is Ulysse Nardin ? 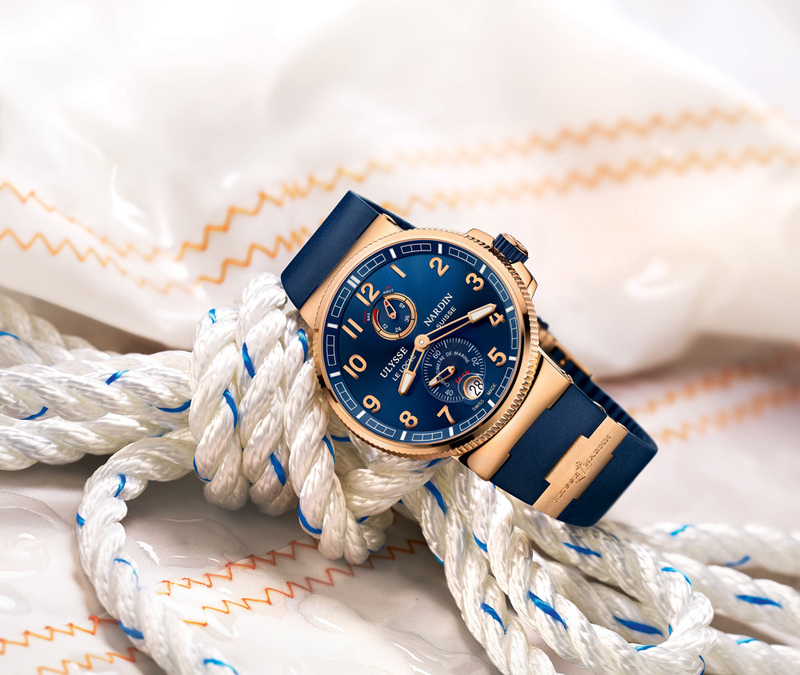 Founded by Mr Ulysse Nardin in 1846 with its roots in the nautical world, the eponymous watchmaking house was taken over and re-launched in 1983 by Rolf W. Schnyder who transformed it into a profitable business in a healthy financial position. The company benefits from a very strong brand identity based on its historical expertise in marine chronometers and complication watches. 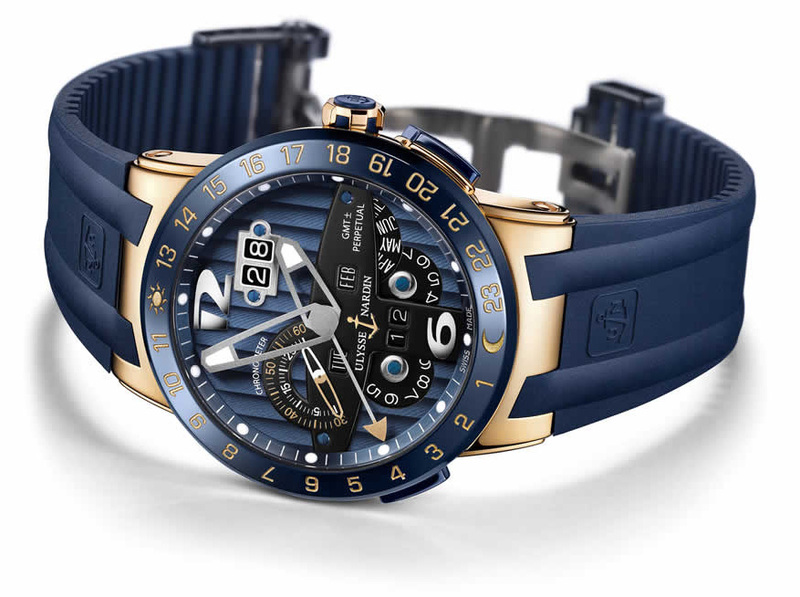 Ulysse Nardin has long been one of the most innovative independent watchmakers. The brand was a pioneer in the use of cutting edge technologies and state-of-the-art materials like silicium, which today ensures that it has the in-house expertise, particularly in regulating systems, to produce its own components. Its coherent range of watches positioned in price segments that are growing and its efficient distribution network are also major assets. 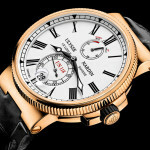 Kering acquires Ulysse Nardin – What’s the next step ? This acquisition constitutes a structural development enabling Kering to strengthen its ‘Luxury – Watches and Jewellery’ division with a clearly positioned business that complements its other brands. 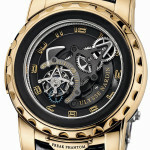 Over and above the opportunity for Ulysse Nardin’s geographical expansion, especially in the Asia-Pacific region, it will enable the deployment of the numerous synergies linked to Ulysse Nardin’s technical and industrial expertise and its excellent distribution network – contributing to accelerate the growth of the whole division. 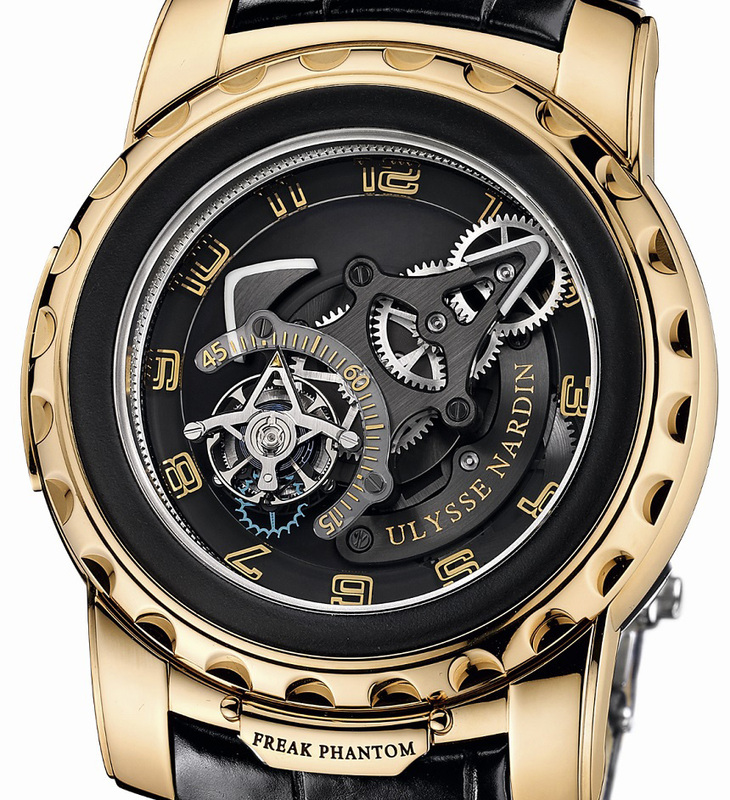 Recently, Ulysse nardin opened a dedicated shop managed by Kronometry 1999, in Paris.